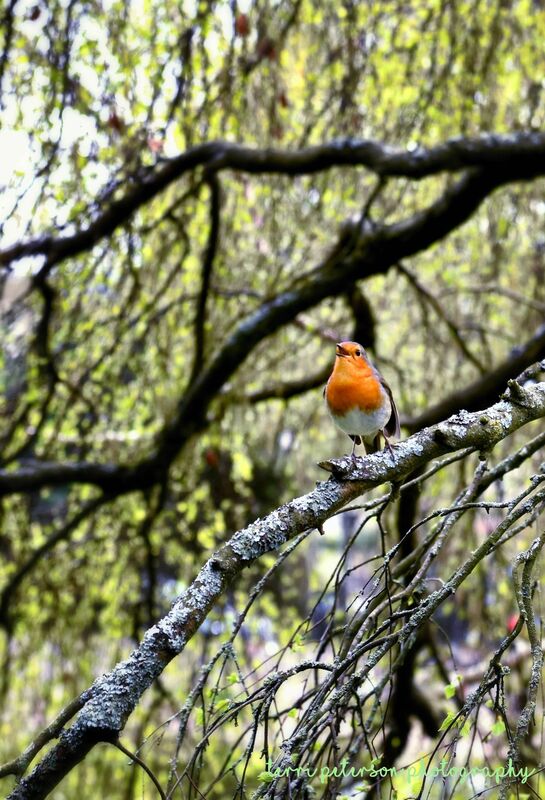 While walking through the gorgeous Royal Victoria Park in the equally gorgeous town of Bath, I finally got to see a European robin. This is the original robin redbreast, the character in Mother Goose tales and Peter Rabbit, a storm bird sacred to Thor. Who’s an angry iddle biddle storm bird? Yes, you are. There he was, singing his wee little robiny heart out. I am in love. The European robin is a member of the Old World flycatcher family and can be found from England to Siberia. It is NOT related to the North American robin, which is a thrush. The North American robin was named in honor of the European one for its red breast only, not for its taxonomic roots. It is a harbinger of spring but does not migrate for the winter. It will sing all year long, often perched on stoplights. Adorbs! It is viciously protective of its turf and will fight and kill interlopers. No wonder Thor dug them so much.